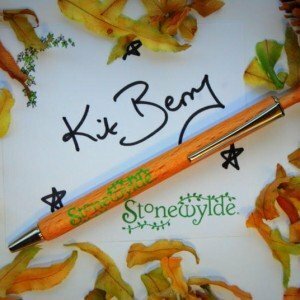 If you can’t get to one of Kit Berry’s book-signing events but would like your Stonewylde books dedicated and signed by the author, here’s your chance! You can now order six signed bookplates on one sheet dedicated to you or anyone of your choice, and Kit will personally write and sign them. 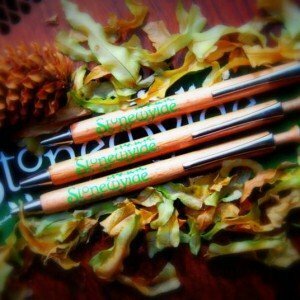 This makes Stonewylde books the perfect gift solution too – a signed copy of Magus of Stonewylde would brighten anyone’s day! The bookplates are matt white and measure approximately 9cm square, just right for sticking onto the front title page of your books. They are peelable sticky-labels, so there’s no messy wet gum involved. The price of £1.50 includes postage and packing, which get’s you all six individual bookplates on one sheet, which can be all for you, for different people, or simply signed without any dedication. Please indicate in the ‘Order Notes’ dialogue box during checkout how many labels you require, and to whom each one should be dedicated. Please leave the quantity box set at 1. Great idea if you can’t get to a book signing. Mine has taken pride of place in the last Stonewylde book- Shaman. Really pleased. I think this a brilliant idea for a fan who can’t make it to book signings. Great solution for people that live too far from the bookshops where signing sessions take place. This way you can get your own signed copy! Got the bookplates together with some bookmarks, love them and will use them for my Stonewylde series only. 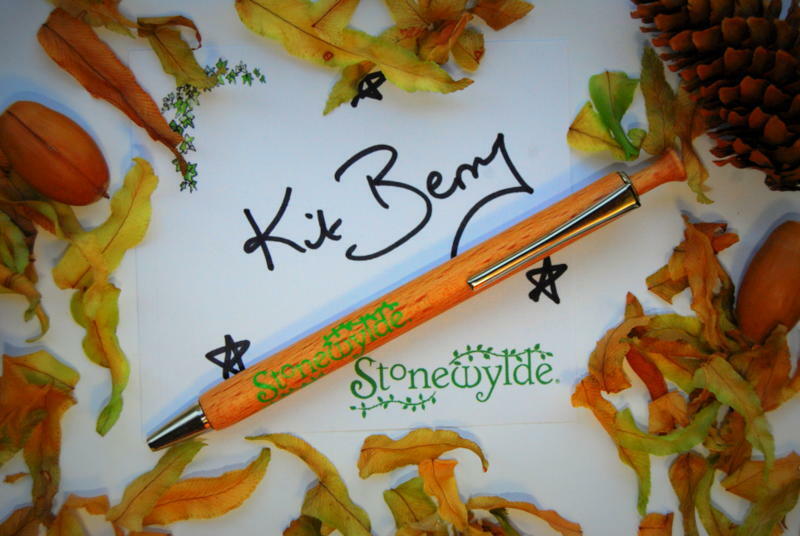 This was a lovely way to make the gift of a Stonewylde book a little bit more special. 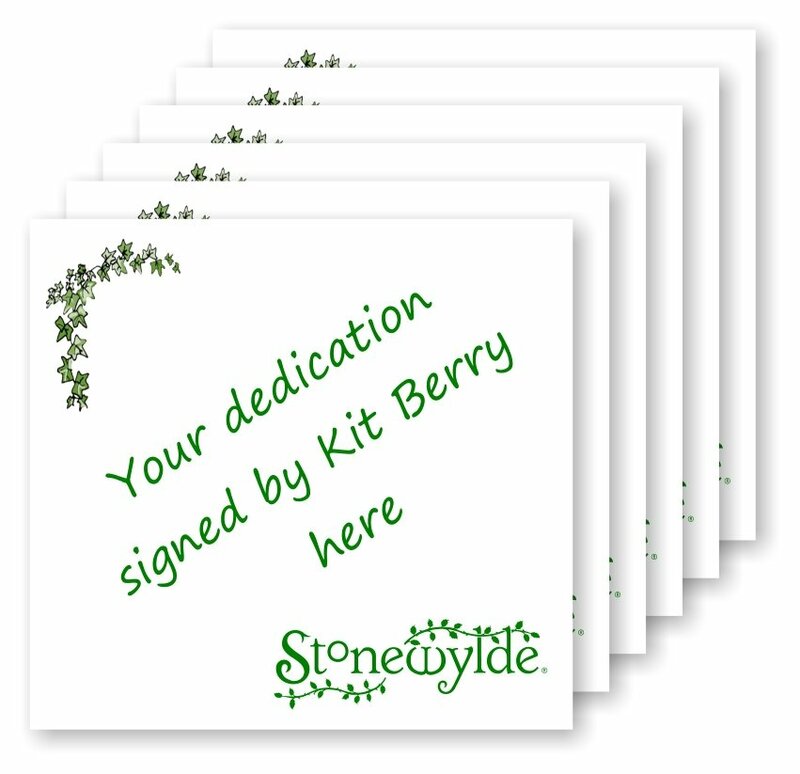 Great value for 6 bookplates including postage, and although it was only a small order it came with a lovely card, which was a lovely touch and made me feel valued as a customer. 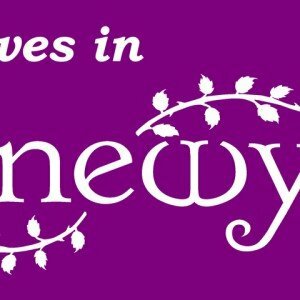 Really lovely product! Could definitely have charged more money, and it was very quick in the post. 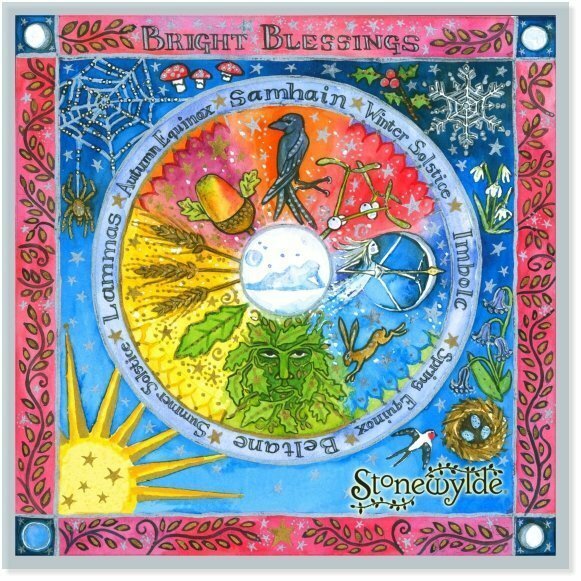 She even gave me a little Stonewylde card which is so beautiful I am going to frame it!